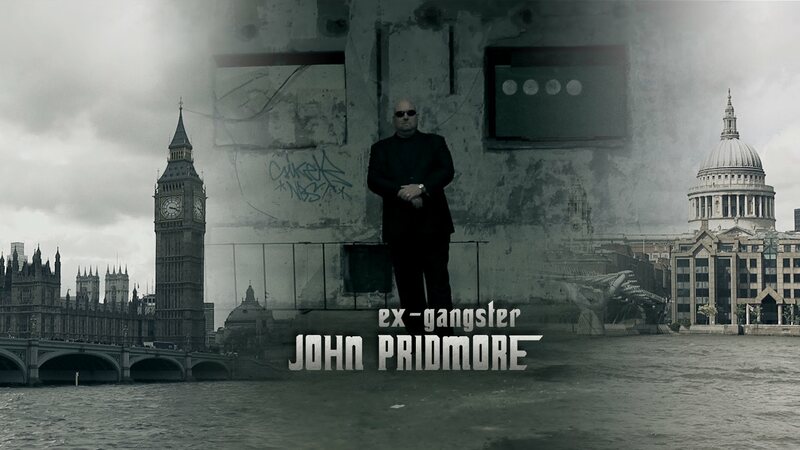 Former East End gangster John Pridmore and the new Bishop of Waterford & Lismore will speak at the Little Sisters of the Poor's special vocations day later this month. 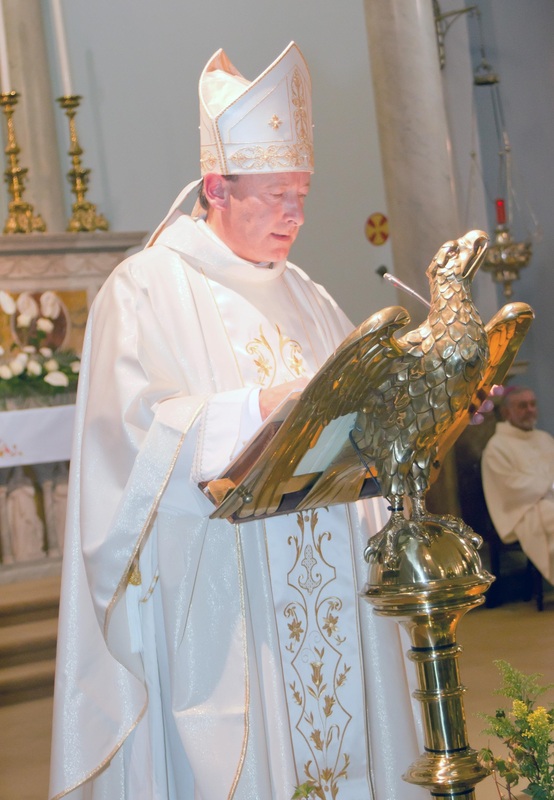 A former East End gangster and the new Bishop of Waterford & Lismore will speak at the Little Sisters of the Poor’s special celebration of the Year of Consecrated Life. 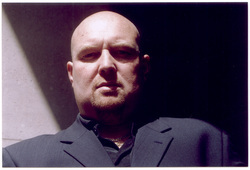 John Pridmore, who sums up his life story as from “gangland to promised land” and who has gone international since he addressed 400,000 young people at World Youth Day in Sydney, is to share his story at an open day on 27 of June in Waterford. The event, which is hosted by the Little Sisters of the Poor, is aimed at young men and women in Ireland. Several other religious communities will also be present so young people can have the opportunity to talk to them. Sr Mairead Regina lsp was struck by the phrase that the Lord helps those who help themselves and in the context of the Year of Consecrated Life. She and her colleagues decided to invite other religious and the public to an event marking the special year and very quickly the new local Bishop Alphonsus Cullinan gave his support as did John Pridmore. “We are inviting young men and women from all over Ireland to come to this one-day event to hear presentations on religious life and meet a number of religious and talk to them,” she told CatholicIreland net. Some of the other religious communities attending are the Mercy Sisters, the Presentation and Ursuline Sisters, Benedictine monks, Franciscan and Dominican friars, and the Poor Clares from Galway. “We are looking for vocations of course, if that comes out of it great, but really we are inviting everyone, even young families, to come because not too many young people know about religious life or they think it is gone and done away with which is not the truth at all,” Sr Mairead Regina told CatholicIreland.net. She is a young Sister of just 35 and says that religious life is still out there and has “so much joy, happiness”. Other religious will also share their stories on the day. Bishop Cullinan will celebrate the Eucharist. “This event that we are hosting on 27 June is just the beginning of what I hope will be a revival of consecrated life in Ireland,” Sr Mairead said. She has just spent two years in the novitiate in the USA, having found her vocation when she went on a weekend visit to the Little Sisters of the Poor. She was working in a coffee shop when her friend invited her. The friend subsequently found the religious life was not for her, while Sr Mairead felt at home from the minute she arrived in the convent. She had the joy of being present in Rome when the Little Sisters of the Poor founder, Jeanne Jugan, was canonised. She founded the Congregation of the Little Sisters of the Poor in 1839 to care for the elderly poor. The first Little Sisters arrived in Ireland from Brittany and based themselves in Waterford in 1868. Their foundation at Manor Hill was completed in 1874 and their work continued there for over 130 years. They moved to a new home at Ferrybank in recent years. The event is on 27 June 2015 from 10am-5pm at the Little Sisters of the Poor, Abbey Road, Ferrybank, Waterford.